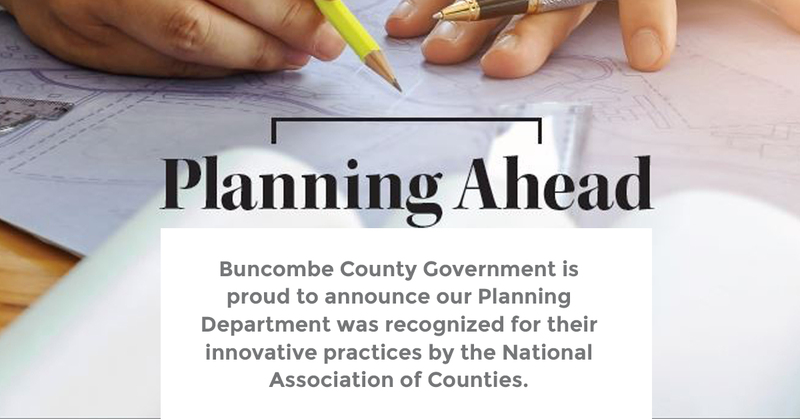 Buncombe County Planning and Development provides direction to citizens of Buncombe County, and to those whose actions may directly impact citizens, in maintaining orderly and responsible growth by developing and enforcing ordinances, policies, and procedures relating to the use of land. 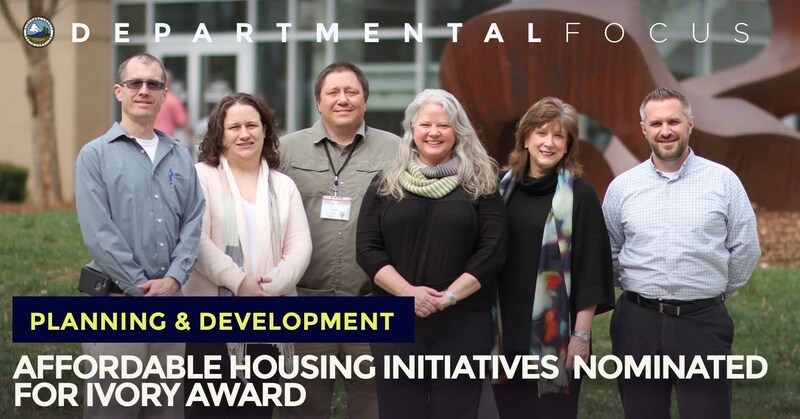 The Department provides direction, administration, and support services in special projects and programs undertaken by Buncombe County. 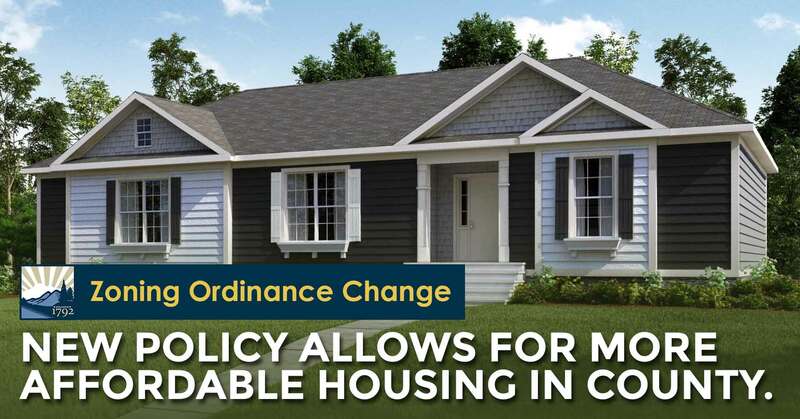 The Planning Department administers a number of ordinances and programs related to Zoning, Subdivisions, Affordable Housing, Sustainability, E-911 Addressing, Floodplain Management, and Stormwater & Erosion Control. Buncombe County is committed to working with NOAA and other Ambassadors to strengthen national resilience against extreme weather. The Weather-Ready Nation Ambassador™ initiative is the National Oceanic and Atmospheric Administration's (NOAA) effort to formally recognize NOAA partners who are improving the nation's readiness, responsiveness, and overall resilience against extreme weather, water, and climate events. As a WRN Ambassador, partners commit to working with NOAA and other Ambassadors to strengthen national resilience against extreme weather. In effect, the WRN Ambassador initiative helps unify the efforts across government, non-profits, academia, and private industry toward making the nation more ready, responsive, and resilient against extreme environmental hazards. Weather-Ready Nation (WRN) is a strategic outcome where society's response should be equal to the risk from all extreme weather, water, and climate hazards.